Join host Brea Hayes as she explores how we can live our best lives. 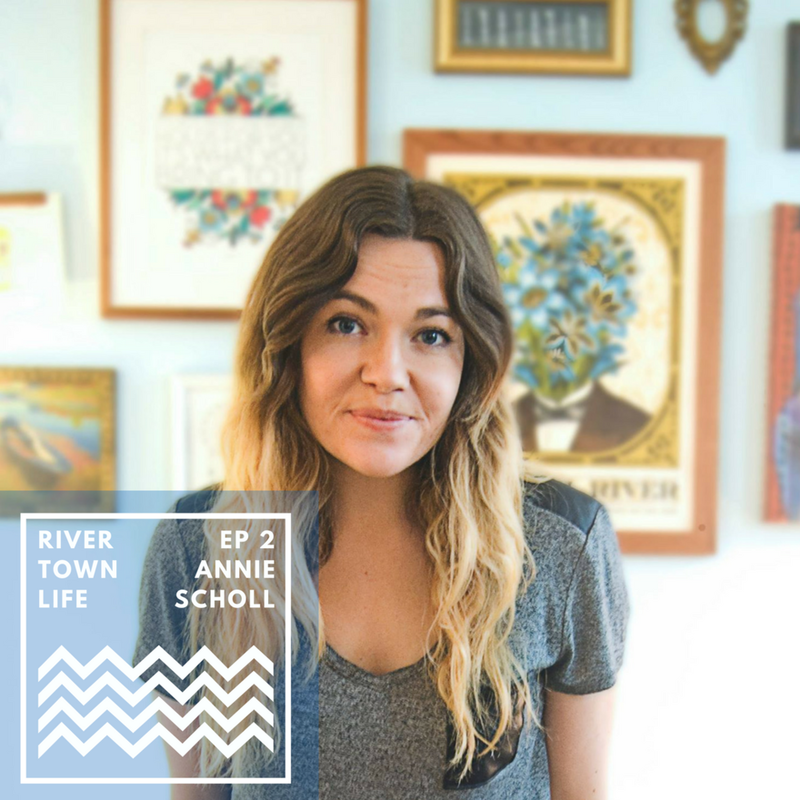 Listen in for deep dives with her guests about what inspires them to keep moving forward. It's about the journey, not the destination, right? Brea chats with Randi Watson (@thefoxboxco), co-creator and force behind The FoxBox Collaborative. 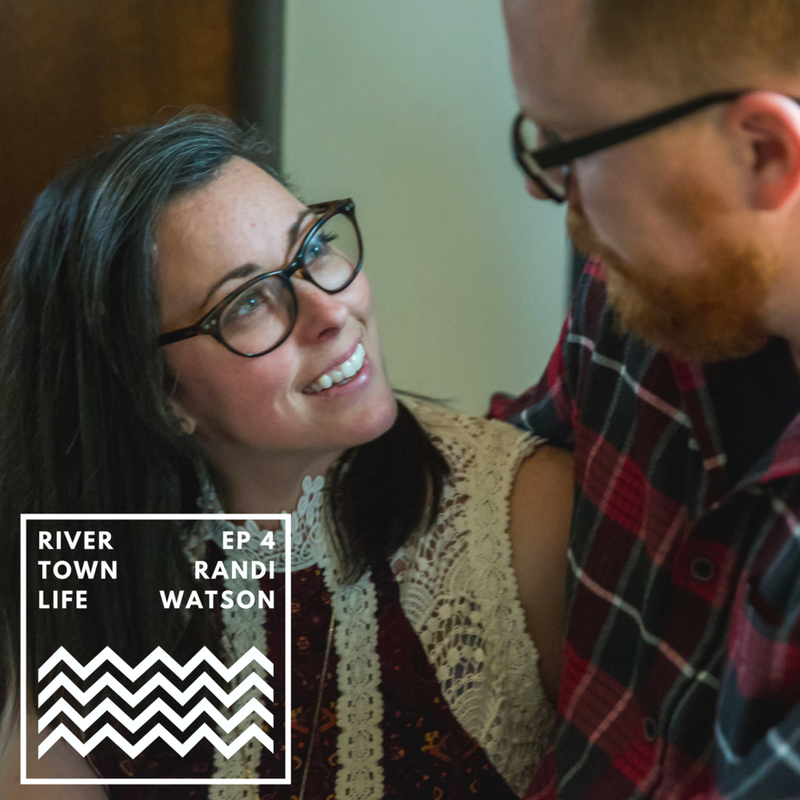 Randi and her husband, David, run a blog that features small businesses and makers in the Fox Valley area. Other topics include: How to create community, The Four Agreements, 'notworking' and general gushing on each other. Theme music by James Cardis. Produced by Jaime Gutierrez for the Fox Valley Voice network. Brea chats with Joanna Goss (@jowayseeker), crazy awesome artist, designer, and #ladyboss of Well-Crafted Design. Other topics include: @goldenhoursocial; devil goats; Neapolitan vs. Spumoni; and the Brides Spring Resource Soiree at Penrose Brewing in Geneva on Sunday, May 28, from 1p to 5p. Theme music by James Cardis. Produced by Jaime Gutierrez for the Fox Valley Voice network. Hosted by Brea Hayes of FAWN Gifts in Batavia, Illinois. Theme music by James Cardis. Produced by Jaime Gutierrez for the Fox Valley Voice network.